Botox, Restylane or Juvederm: Which One Should I Choose? The proverbial foundation of youth is still being sought after, but the quest is taking on a different form. Non-surgical procedures now outnumber cosmetic surgeries as the preferred option for capturing youthful beauty. But how do you know which one is right for you? Here’s a guide to the most popular injectable dermal fillers to help you unlock the most beautiful version of yourself. Botox treatments come from the clostridium botulinum bacterium, which is capable of temporarily paralyzing the muscles of the face. An extremely fine needle is used to inject small amounts of this very specific purified protein into the lines and wrinkles around the forehead, eyes and naso-labial folds. Since the targeted facial muscles are unable to contract, treatment reduces your ability to frown, furrow, or squint. Results typically last three to four months. Side effects may include mild bruising or headaches. 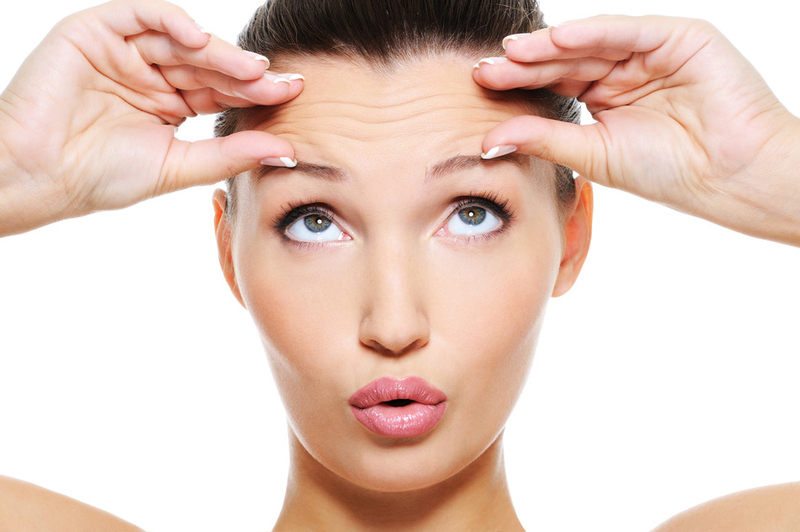 Botox is a quick procedure that involves minimal pain and virtually no down time. You can get a treatment during your lunch break and dive right back into work. The cost is determined by how many units are needed to treat your specific concerns. Treatment costs anywhere from $12-16 per unit. The forehead requires between 12 and 16 units while frown lines take upwards of 20 units. Crow’s feet demand 12 to 15 units per eye. This injectable is used to diminish wrinkles and accentuate facial features. It can lift the eyebrows and reverse the look of sunken eyes. Restylane adds volume while smoothing out the skin around the nose and mouth. Restylane treatments often last anywhere from six to nine months, depending on the area treated as well as proximity to the bone. Side effects may include minor redness and swelling. Restylane is suited for every skin type and color. Results are immediate, and there’s no risk of allergic reaction. Treatment costs range from $510-535 per syringe. Similar to Restylane, Juvederm is also a type of hyaluronic acid that utilizes a different molecular technique. Juvederm is ideal for adding volume to moderate or severe facial folds. It contours the face and accents the cheeks, chin and jaw line by smoothing out hollow areas. Juvederm typically lasts about six months with redness, swelling and bruising as the only side effects. Pain and swelling are minimal but results are immediate. It is perfect for every skin type. Every .8 cc syringe ranges from $550 and $700 with most areas needing 1 to 3 syringes.